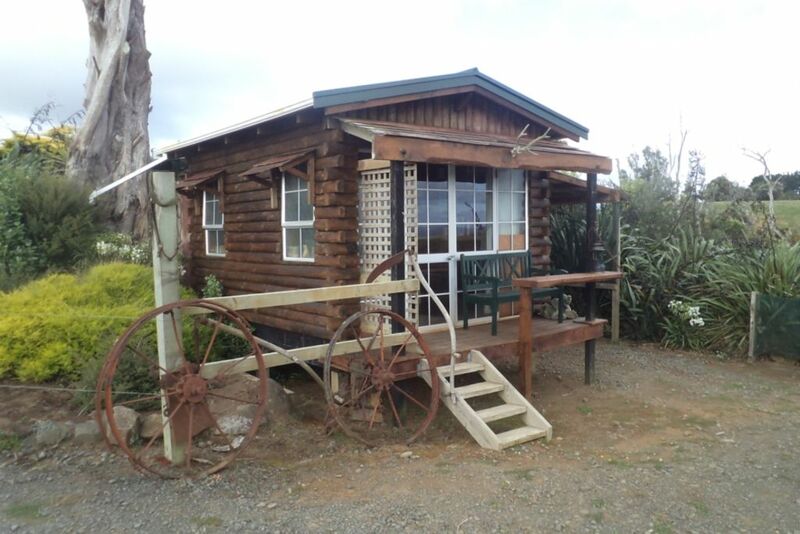 This gorgeous self contained wood cabin is set on our lifestyle property which overlooks Aotea harbour, the Tasman sea and Mt Karioi. Enjoy the most amazing sunsets and star lit nights in a peaceful relaxing environment. Listen to the abundance of bird life while sitting on your own deck or taking a short stroll through our small stand of Native bush. Completely operated off wind and solar power. We are located 15 mins drive away from Raglan and Ruapuke Beaches with Bridal Veil Falls and the Te Uku Wind farm closer still. If you are expecting 5 star luxury accommodation then our place is not for you...... Our focus is on genuine people wanting something a little bit different for a completely affordable price. So come enjoy, relax and unwind. More photos regularly updated on Facebook "Ridge and Glory Accommodation "
Thank you for having us, we really enjoyed our stay. It was so cozy and peaceful. We are looking forward to another visit! Absolutely loved our stay here. As someone who has great difficulty relaxing this magic spot was the retreat I didn’t know I needed. Thank you for having us - the little fluffs had a brilliant time and so did we. Comfy bed, great shower, and breathtaking views. 10/10 would book again. Rural living off grid. It was good fun with outstanding views,helpful and considerate hosts. Helen and Brendan gave us a warm welcome and made the experience truly memorable. They were knowledgeable about the area and catered to our needs. We have happy memories of our stay. Such an amazing place, private and welcoming in a beautiful setting. Outstanding rustic cabin. A very comfy stay for returning hobbits. Very peaceful, cute and rustic. Had all we needed for our stay. Gorgeous peacock too 😀 Thank you.